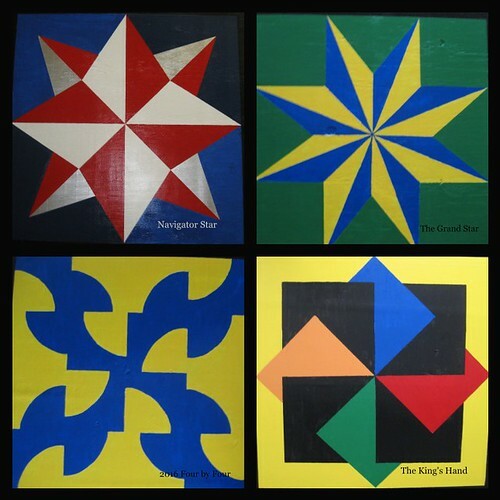 Thanks for visiting our barn quilt blog posts. Click on anyone’s name to read that person’s post about our latest project. (If you don’t know whose to read, just pick your favorite number between 1-33 and go to that blog post.) Enjoy! And we always appreciate your comments. Thanks!